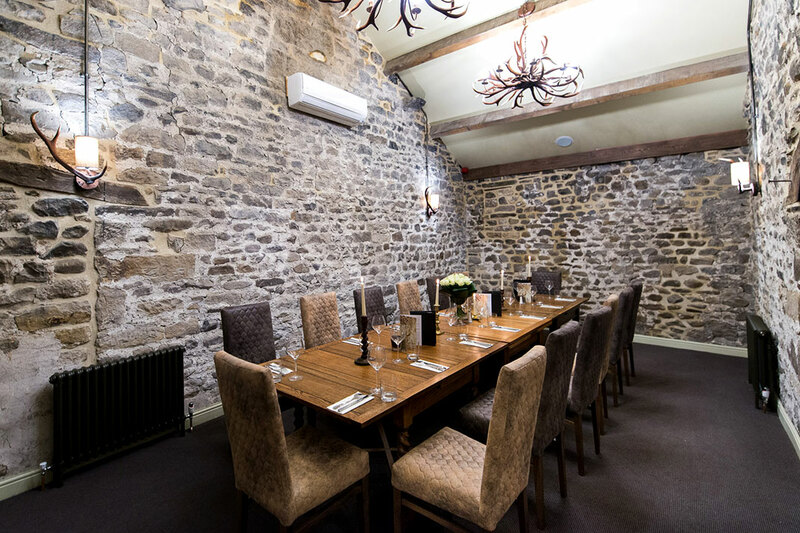 The Fleece at Addingham is the Seafood Pub Company’s first Yorkshire venue. 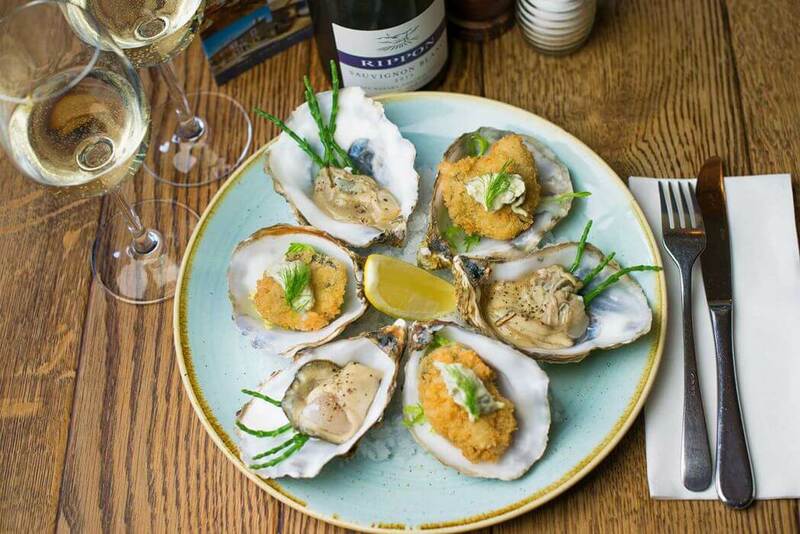 The Fleece in Addingham, near Ilkley is the Seafood Pub Company's first pub in Yorkshire. 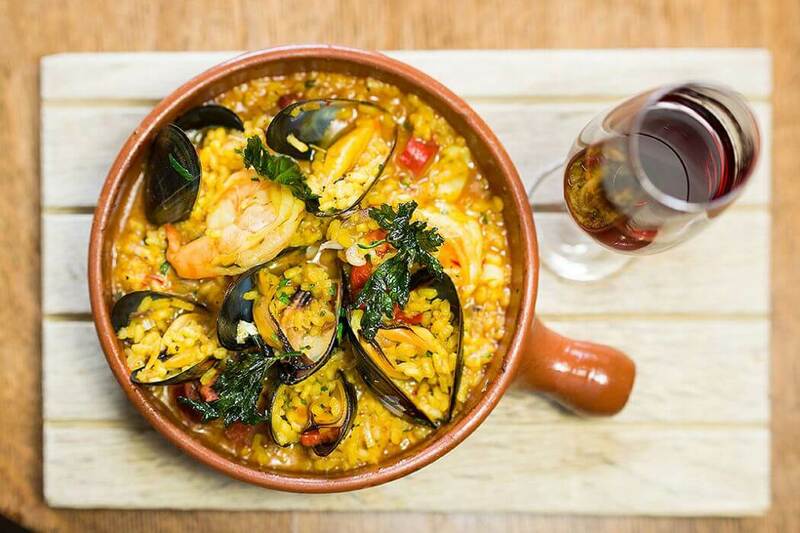 Situated on Main Street, it offers the ideal mix of indoor, al fresco and private dining with menus that combine pub classics, creative world food and delicious seafood specials. 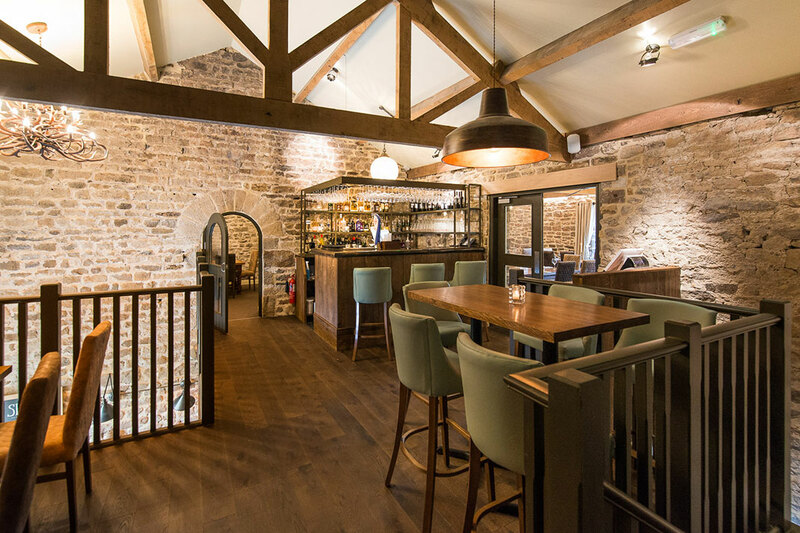 A traditional Yorkshire bar is complemented by a first-floor Gin and Champagne bar and contemporary function and dining rooms. 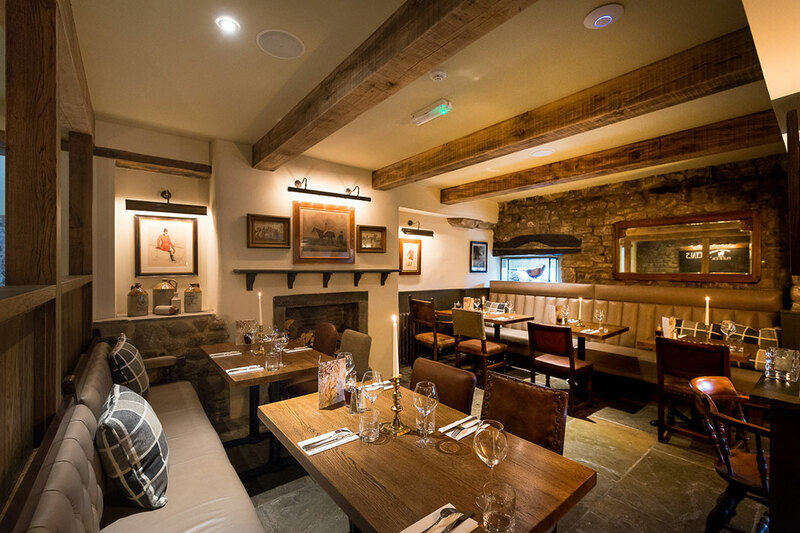 Old meets new in this characterful venue with high beams, traditional stone fittings, bronze bars offset by dark oak features, soft mood lighting and cosy open fires. The Fleece Inn is one of eleven venues in the Seafood Pub Company. 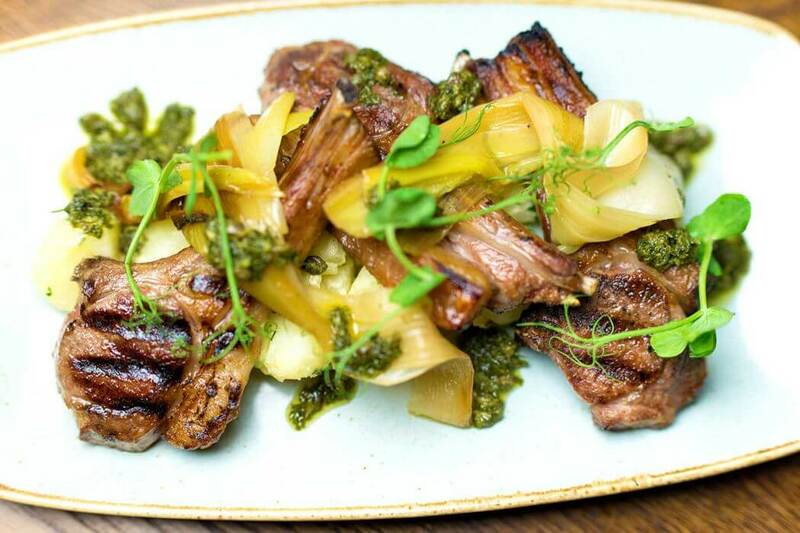 Our Tasting Events are perfect for foodies, have your say on the menu and find surprise dishes you're going to love. The Fleece is hosting the next series on the 29th March, 26th April and 17th May. £30 per person. really disappointed with this place, heard great things about the fleece, my lamb was fairly tasteless and very small, minuscule amount of mash certainly not worth its price. The fish pie was very dry, meat & potato pie quite good, fish and chips average, chips very good and veg. Sweet was also nice but as it does quite traditional food could do with a couple of traditional sweets, jam roll or treacle pudding etc. All in all great reputation food at this visit not so good all said we would not rush back. Hope we just got a bad day. One of my favourite places to eat out in the area, little bit of a trek from my house but absolutely worth it. 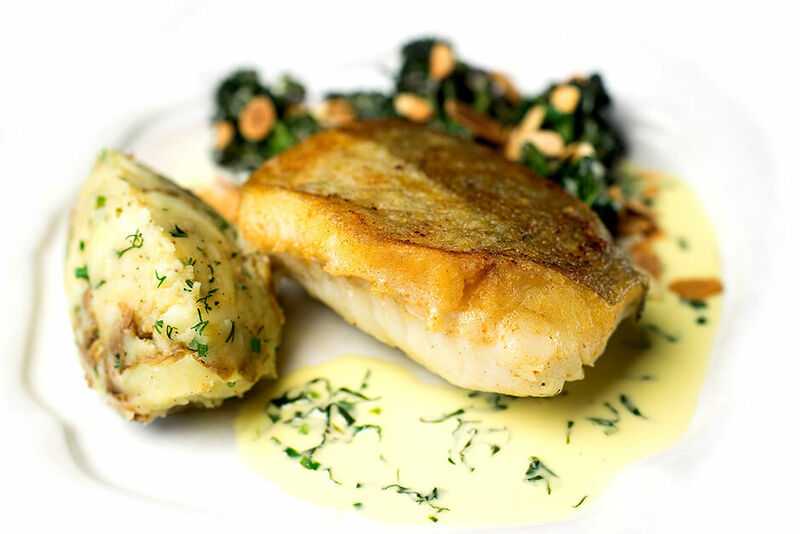 Everything I have tried on the menu has been outstanding, service good and atmosphere fantastic. Highly recommend to any food lovers. Stone flags, a collection of mismatched tables and chairs, high level of noise from families all having a good time, and super food. Chris Monkman came here a couple of years ago having sold on the old Poole Court later Monkmans, for re-development. He tarted up the outside to include flowers, huge umbrellas and outside eating, and developed a menu with an appeal for everyone. Whether you choose doorstep sandwiches of rare beef (bread spread with beef dripping) or salmon, or their whole roast chicken at just over £8.00, the food that arrives is excellent. Very good value, wide and varied menu using good fresh local produce, and really comfortable and attractive surroundings. Excellent wine list choices, and a side room for those who want the more traditional pint without the gourmet food connections.